Check back with us on a later date. 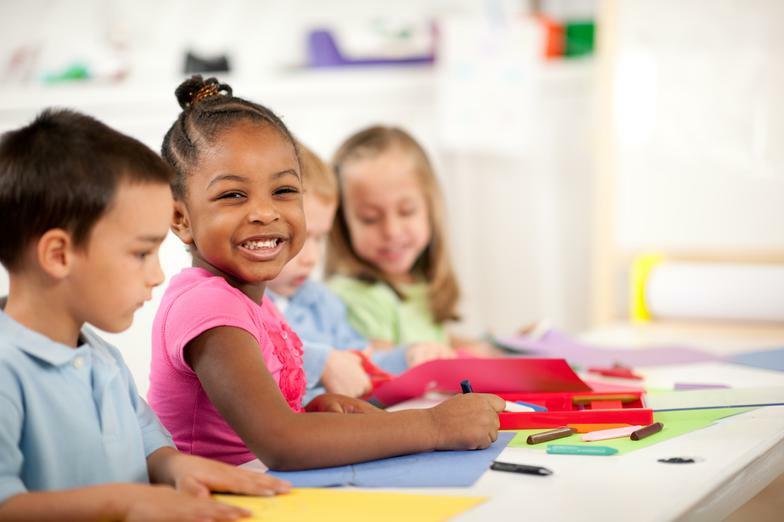 Our Organization will operate a day care center open to the general public in which substantially all the child care activities are designed to allow parents to seek and hold employment will qualify under Section 501(c)(3). This day care will allow needy families to be able to afford child care. The center will provide a preschool children with comprehensive educational programs provided by a professional staff of qualified teachers. Some of the daycare’s income will come from fees charged to the families who use our services, grants, and donation. Additional money will help make improvements, hiring and training staff and school supplies.